Last year we collaborated with Maison Blanche in our first co-brand project, where we hand made a limited supply of custom scented candles. 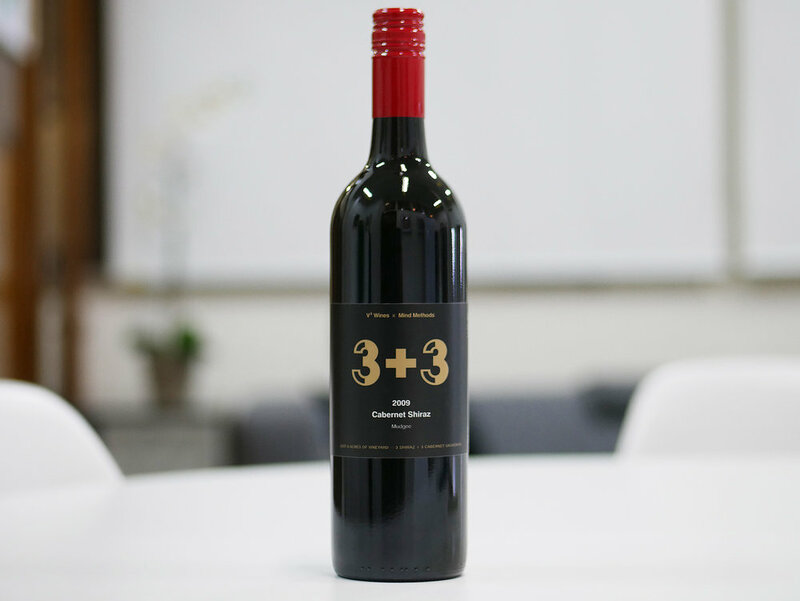 For 2017 we had an exceptionally rare opportunity to work with an award winning boutique family vineyard, V³ Wines. 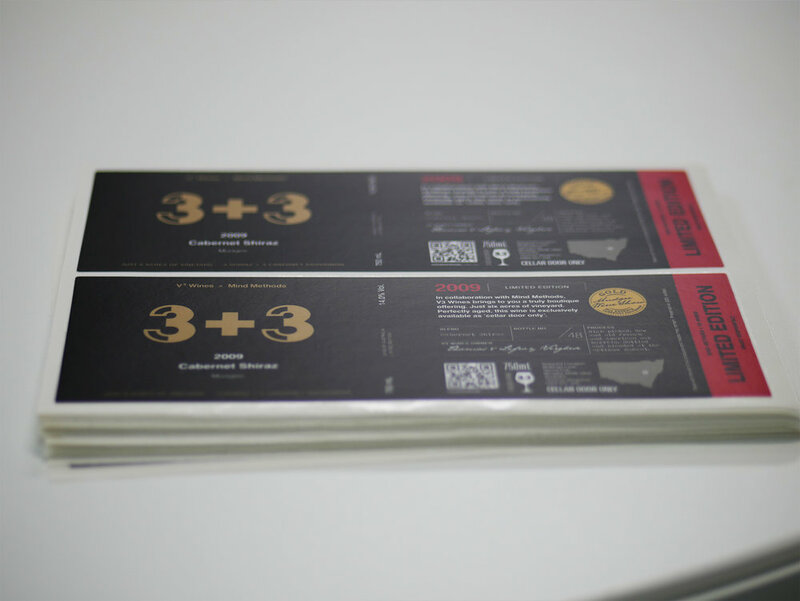 We are proud of the outcomes of both collaboration products. High quality products matched up with high quality design has been at the core of these initiatives. 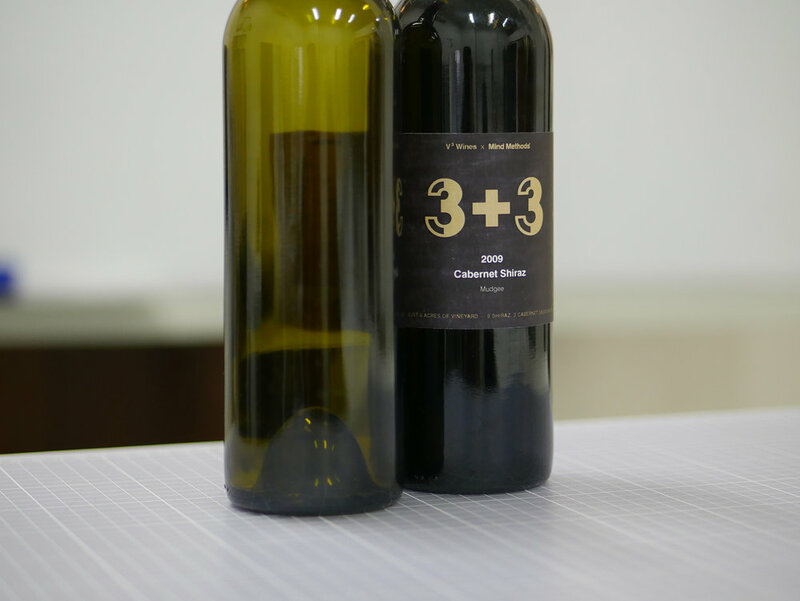 Take a look behind the scenes of the team putting together the final touches for the V3 Wine project. 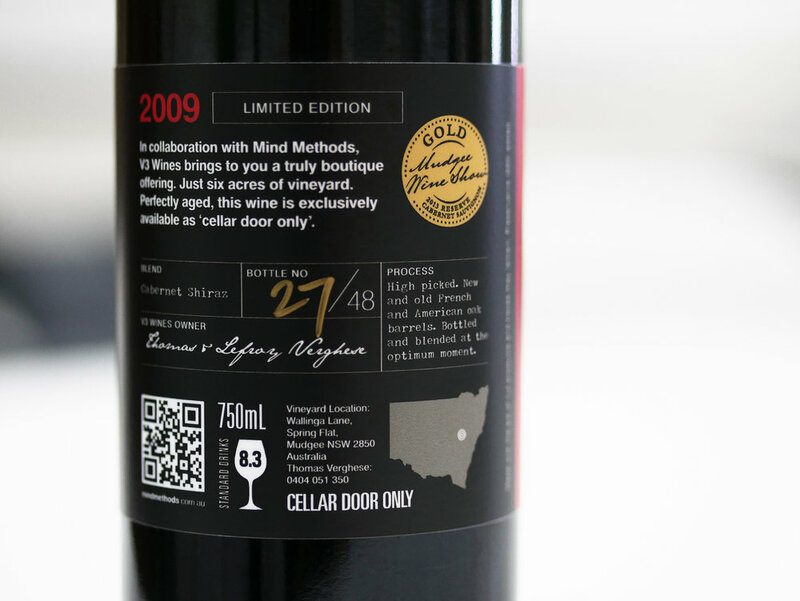 We have documented the limited edition production, a special batch of 2009 Cabernet Shiraz limited to only 48 bottles. 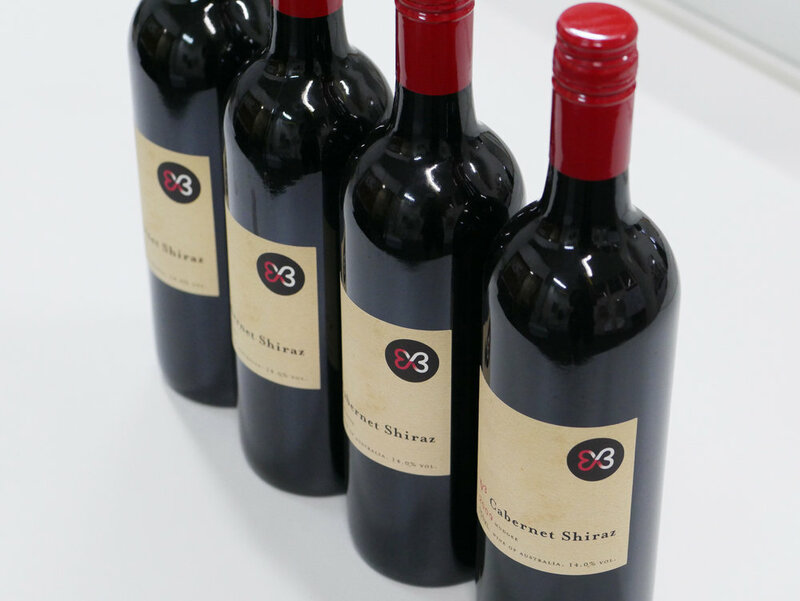 This wine is cellar door only and should you wish to order some of the limited supply of V³ Wines left, then be sure to visit v3wines.com.au and order online. Article by Nathan Lee. Nathan is a Co-Founder and Creative Director at Mind Methods and has been delivering brand strategy since 2002. 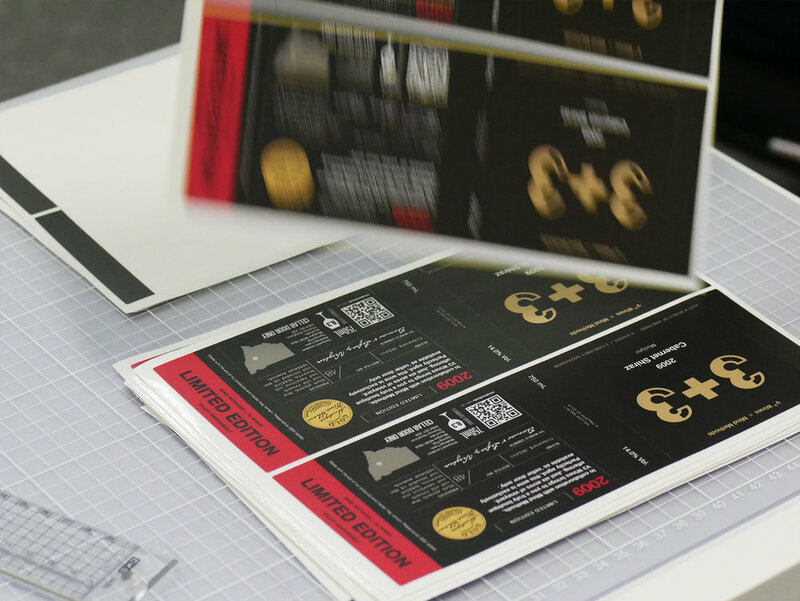 Nathan brings extensive experience spanning a long list of Australian and global brands across a range of industries, delivering outstanding brand, design, print and digital solutions.